In the team competition the strong Russian women reached the semi-finals with a gigantic lead. The Ukrainian team’s qualification was no surprise either. Third place of the preliminary round was won by Italy and Greece reached fourth place. 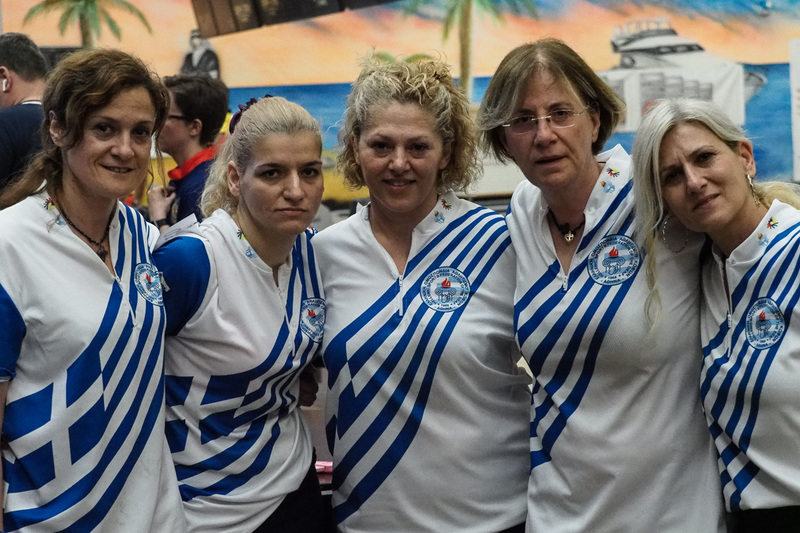 The Greek women won their first game against Russia but lost the second one. The decisive third game however was won by the Russian women, although by a narrow margin. The second semi-final was equally close. 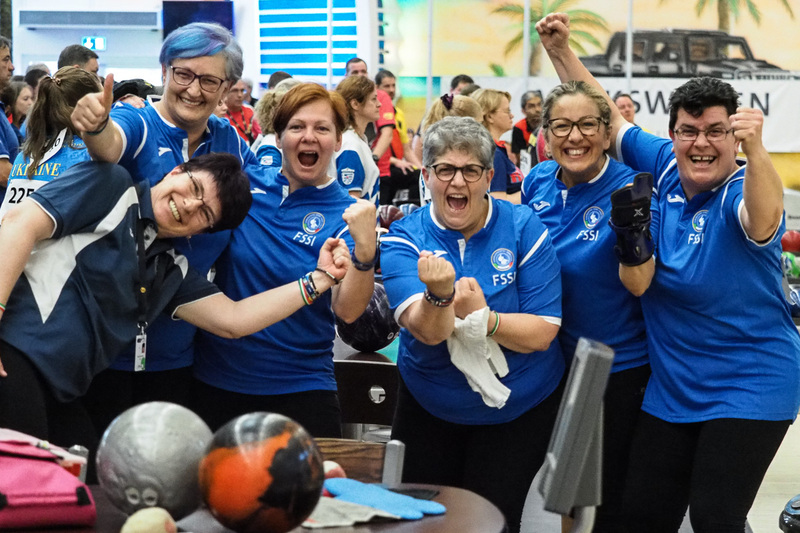 Italy won their first game, lost the second but managed to turn the match again when the Ukrainian women showed weakness in the third game. Fifth gold medal for Russia, first overall medal for Italy. There were no big surprises in the men’s competition. Germany, Russia and Ukraine were the leading teams. France followed as fourth. 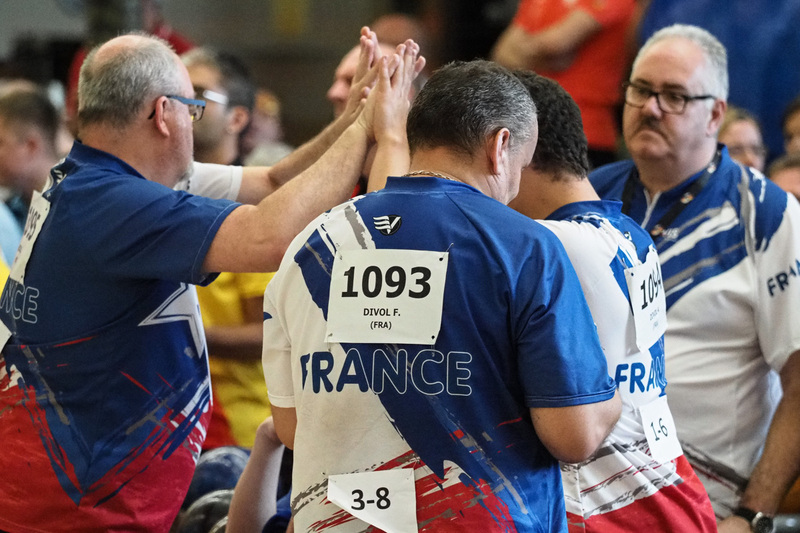 With a clear 2:0 the German men won over France in the semi-final. Equally clear was the Ukrainian’s victory. 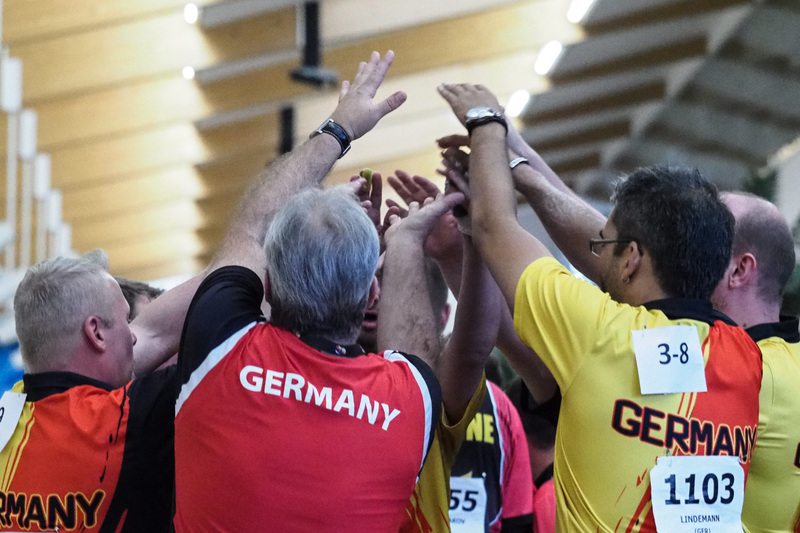 In the final the Ukrainian team showed better endurance, while the Germans couldn’t reach their usual good performance. 2:0 and gold for Ukraine, silver for Germany, bronze for Russia and France.